Not all chemical sprayers can be used for bleach. Below, you’ll find the sprayers we carry that can safely be used to spray bleach. 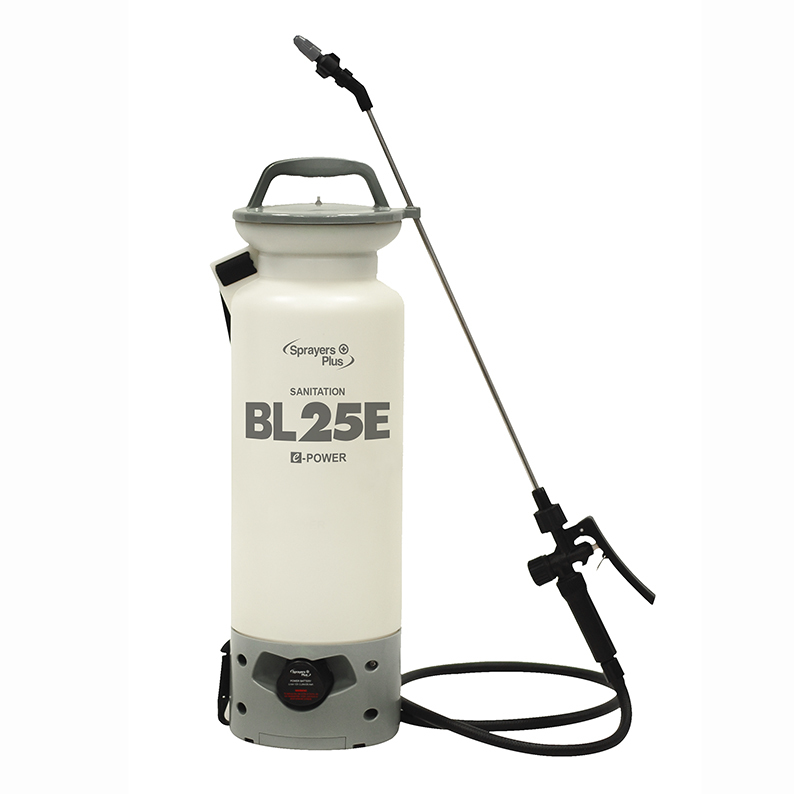 Bleach Sprayers can be used for sanitization and cleaning purposes and even have a use on some construction and renovation sites. The lightweight construction features durable Viton seals which are resistant to chemical damage so you can safely use the sprayers below with bleach.